VR in 2019 – What is the Future? VR grew steadily in 2018. Standalone headsets like the VIVE Focus and Oculus Go tapped into a new market segment and brought new people to the platforms. The heavy-hitters like the Oculus Rift and HTC VIVE kept swinging, while the PlayStation VR led in terms of hardware sales (with rumors of a new headset coming in the future). Upcoming VR headsets will build on these foundations. In case, VR in 2019 is gearing for another bruising battle for dominance. And the future looks bright; according to ABI Research, the enterprise VR training market may make US$6.3 billion in 2022, as one example. 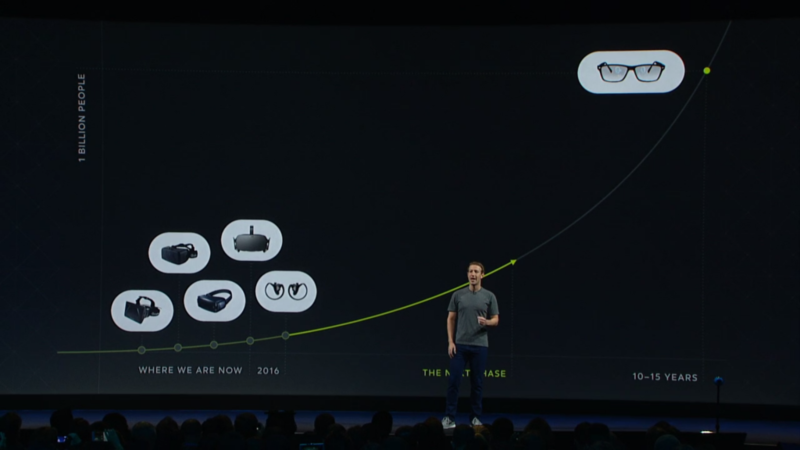 As the VR giants get ready for 2019, what trends will we see? How will Facebook’s Oculus rise up the ranks without the pioneering visions of their original founders? Will the PlayStation VR continue their great support via first-party titles? How about the HTC VIVE and VIVE Focus away from Asia? Will there be a PSVR 2 or Oculus Rift 2? What about Pimax and Huawei? Oculus Rift 2? PSVR 2? What is the future of VR gaming? When is next-gen VR coming? Other headsets exist as well, such as the 8K Pimax headset. While the headset may melt people’s eyes in the future, it targets very particular people. Few people would need 4K blazing directly into people’s eyes, especially if the software does not back it up. In the far future, 8K will become the defaults. But for now, when the costs are so high, it is like trying to run while being a toddler. Additionally, I was thoroughly inspired by my trip to see Huawei, and their plans to help develop immersive experiences in the future. I remarked that cloud-based platforms may well be the future, as it becomes easier to make cohesive worlds. There are also rumous of them making AR kits as well. If there was one company to keep an eye on, it is them. But for now, the focus of the article is on Oculus and HTC. And with that, let the games begin. After the success of the Oculus Go, the Oculus Quest brings a new dimension to gameplay. With 6DoF controllers, the user can become more immersed in their environment. Using external cameras, the Oculus Quest scans its area and create arena-sized worlds for the player to roam around in. Industry commentators are hopeful for the headset. With a frictionless way to pick up and play games, without expensive PCs, people may jump in to play the games. Strap in, grab some controllers, and get going. Others are concerned about the lack of power in the headset. With a Snapdragon 835 processor, the power is similar to a mobile phone. I defend this for two reasons. Firstly, the graphics may be ‘good enough’ for gameplay, following the Nintendo philosophy of design. Great graphics are a benefit, though stylised graphics with great controls work wonders. The second is that it is cheaper than the Snapdragon 845 is more expensive to produce, yet with minor benefits to the hardware. The VIVE Focus launched in 2018 outside of China, though will pick up the pace in 2019. 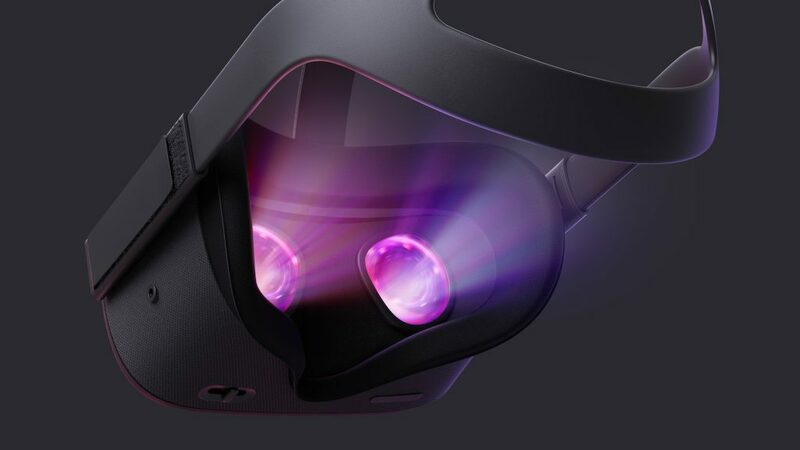 With 6DoF controllers coming in, the headset will look very similar to the Oculus Quest. HTC bet their cards on enterprise, though the competition could heat up in multiple directions. Rumors of the Oculus Rift 2 and PSVR 2 have been making the rounds across the internet. All these rumors are unsubstantiated. How will they impact VR in 2019? The PSVR may well be getting an upgrade as the PS5 comes around the corner, though there is no proof of this at this time. Logically, it makes sense. They have first and third party support, a great support base, and clear investment into VR with titles like Beat Saber and Tetris Effect. PlayStation is also leading on sales. As such, it is likely that the PSVR 2 is in development, though we will not hear about it until 2019. The Oculus Rift CV2, otherwise known as Caspar, was shelved after Oculus co-founder Brendan Iribe’s left Oculus. 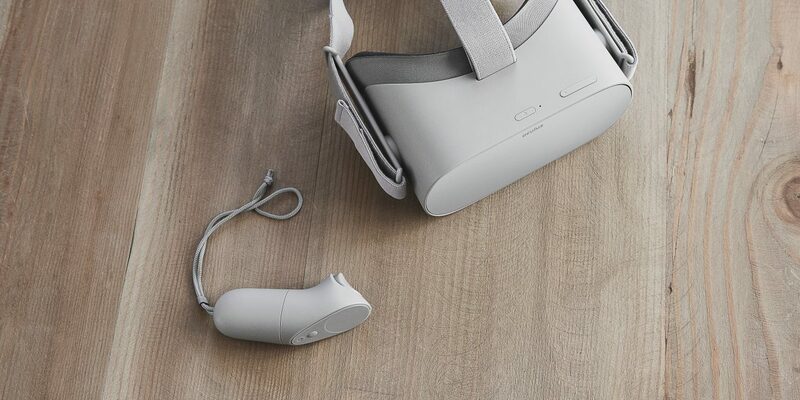 The intention is a move away from bulky, powerful headsets towards more nimble systems like the Oculus Quest. 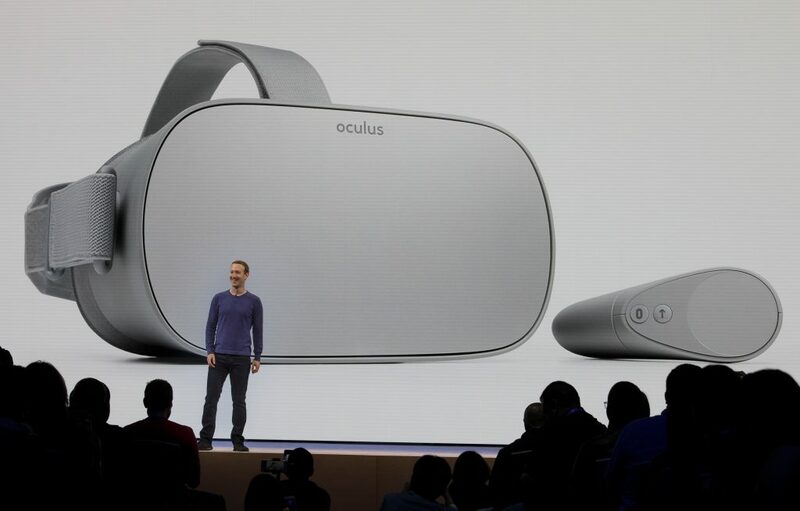 A headset is being developed though, and it is likely that the ‘Oculus Rift 2’ will be an iterative upgrade of the current Oculus Rift with inside-out cameras and no wires. If an Oculus Quest 2 existed, it may be a variation of the Oculus Quest. Time will tell if that is the case. With the rise of VR headsets, it is likely that we will see more hits like BEat Saber coming out. Immersive controls are a new medium where players can interact with their environments, rather than inputting buttons. This changes gameplay, to a point where new experiences are possible. VR in 2019 will have new hits come on the Oculus and VIVEPORT platforms – yet it is difficult to predict what will succeed. The best experiences will likely be easy to pick up, play, and fun to play with friends. 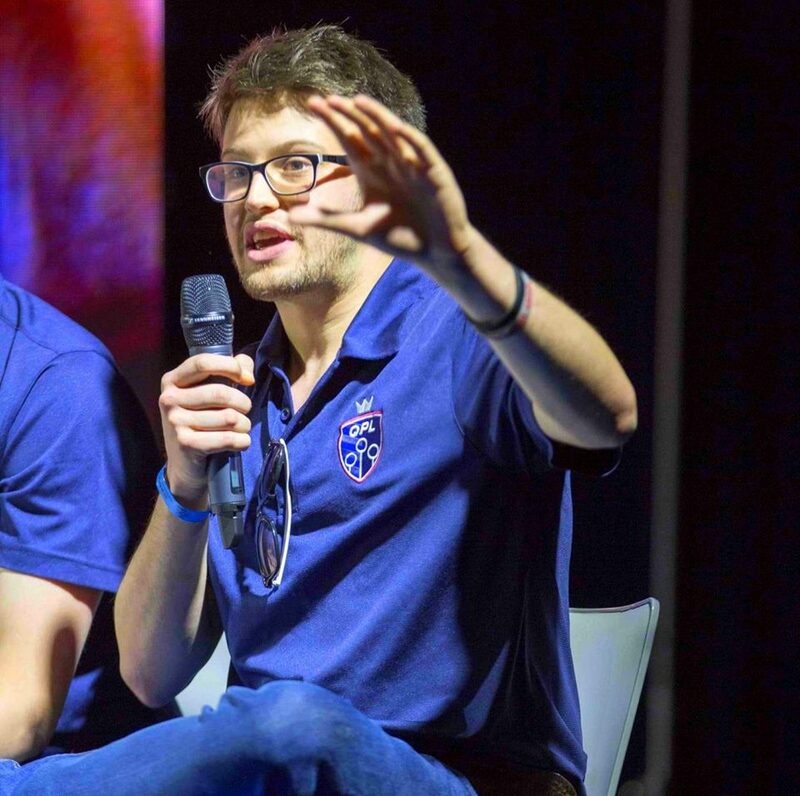 Cooked together, VR gaming is looking to have a great time in 2019. Many people believe that next-gen VR is an immersive holodeck with interactive worlds and haptic feedback. One day, that will be the case. But in the reasonable future, the future will likely be standalone headsets. VR in 2019 will likely be the year of standalone headsets with 6DoF controllers, from both HTC and Oculus. While the PlayStation VR will do well, it will be interesting to see what comes next. The way we access to content will evolve as well. Christoph Burgdorfer, Technical Director at This Place comments: “During our experimentation with the MindRDR we have found out that, while using thoughts or concentration to interact with devices is possible, it’s not practical per se, as it’s quite inaccurate and requires a lot of mental effort. VR in 2019 looks bright and hopeful. Let’s see what comes next.